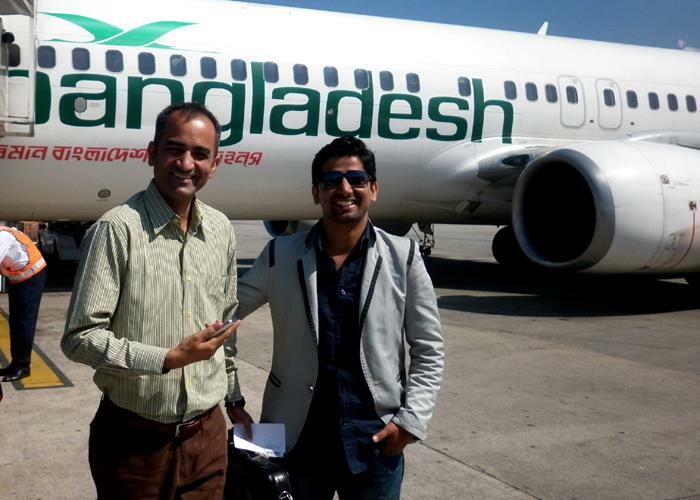 From 13 to 20 October of 2012, I was in different places of Bangladesh traveling around 1200 Kilometer to visit different adolescent programs, youth clubs and Schools run by BRAC. I also enjoyed visiting different mesmerizing and magnetizing places over there. 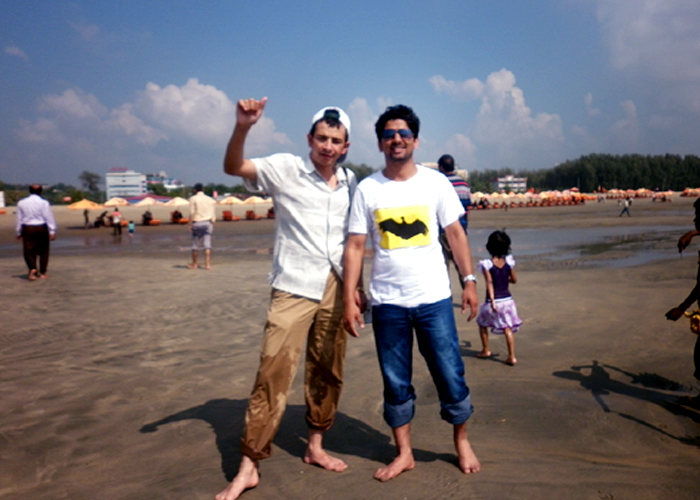 Night stay in Cox’s bazar, speed boating in Cox’s sea, walking and watching sunset from sea beach and so many other activities and those mesmerizing moments made my first visit in Bangladesh fruitful and memorable. Total four members from Nepal (three along with me from JCYCN, and one from Sport’s Ministry of Nepal) were invited for the program. 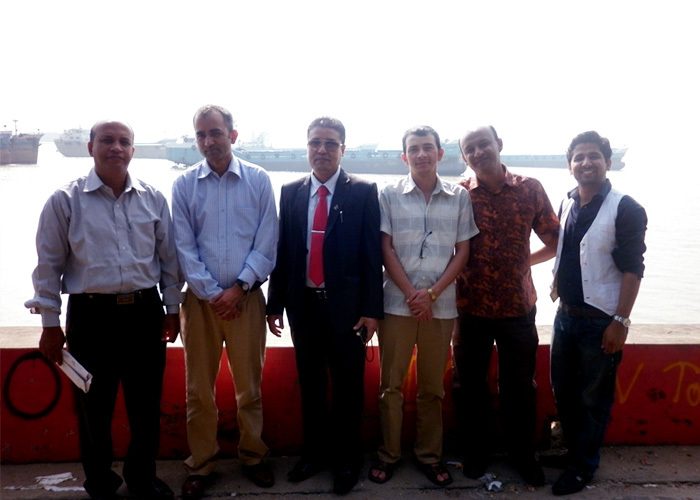 It is BRAC, which I would like to thank for providing such opportunity to visit adolescent programs in Bangladesh from 13th to 20th October, 2012. Also I really would like to thank Baraque Bhai, Fakrul Bhai and Praveen di for their kind support during our visit there. It would really impossible to learn and make our purpose fruitful without their support and facilitation. After arrival in Dhaka, we first visited Uttara BRAC Learning Centre where adolescent, women’s and economically disadvantage people were empowered by different life worth training. After the one day stay in Uttara BLC, we started our travelling journey to visit different adolescence and education programs in different areas of Bangladesh run by BRAC. On the second day we visited BRAC innovative school in boat near Megna river in Comilla district, which was newly operated in 2012 to provide education to the children of those areas where lands are covered with water and no other schools are exists. Meanwhile we also watch awareness drama on early marriage and its impact on health by Kinder Garden Students in Comilla district and at the same moment we also meet with female cricket team in Chittagong promoted by BRAC. After that we stayed at Chittagong BLC for that night and in the next early morning, we started heading towards COX’s Bazar to celebrate the enjoyment. During our travelling, we (specially I) always used to jump from the car to have a coconut water and that childish behavior at that time was really very fun and entertaining moment for all of us. I also never forget that great moment when Baraque Bhai and Fakrul Bhai used to brought me litters of litters bottles filled with coconut water. There were also so many other un-forgettable moments happened like, flying after eating betel with green and raw areca nuts (called kacho supari), some fear of danger while sitting near the beach with high waves during night time and some adventure on speed boating in sea. 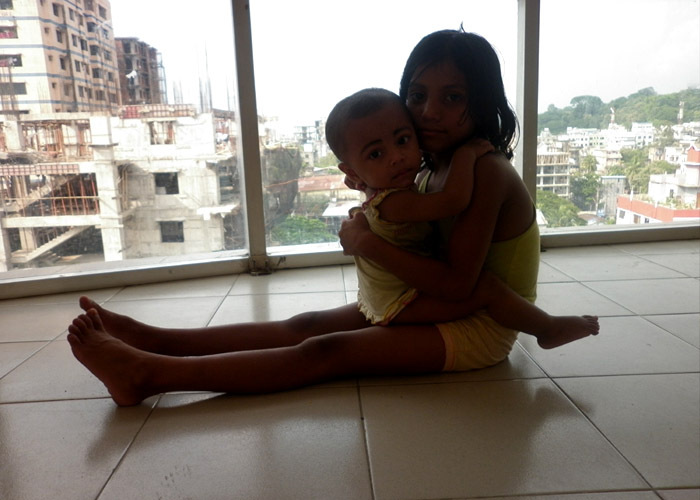 Those were some very memorable time in Bangladesh, which I never would like to forget. Beside these activities, we also promote Nepal and its mesmerizing historical places, when we visited different programs of BRAC. We provides historical pictures of Lumbini, Bhaktapur Darbar Square, Patan Dhoka, and also some religious pictures of Nepal to promote Nepal and its historical places. delegates promoting historical places of Nepal. After visiting different adolescent programs, pre-primary, primary and secondary schools, different adolescent Clubs in the different sectors of the Bangladesh, we finally attended meeting in BRAC Centre with senior staffs of BRAC with the purpose to share experience, learning and feedback from the program; where I gave a presentation about some major activities of JCYCN and about the education, economic and employment conditions of Nepal. Meanwhile Dr. Kashim Shah, board of advisory of JCYCN shared some experience and gave feedback about the program and finally the program was concluded after Mr. Tilottam Paudel, Chairperson of JCYCN provided Token of Friendship to the concern person of BRAC. 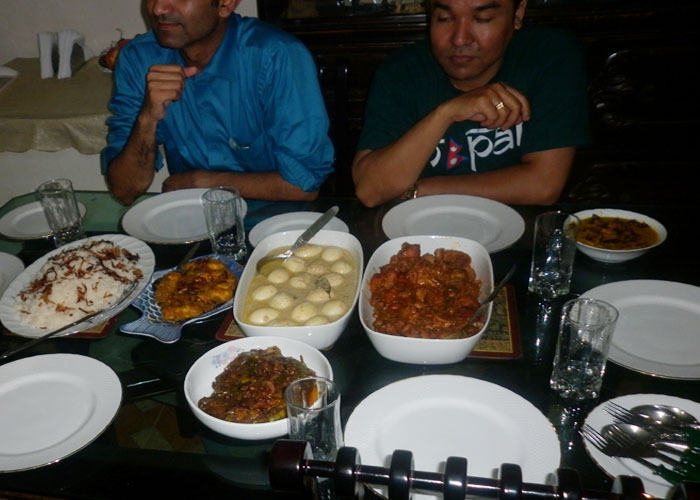 At the same day in evening, we were invited for the dinner party at Rashida Praveen’s house, Manager in BRAC, where we enjoyed sharing our informal experiences, moments and events during Bangladesh. I was also really enjoyed having sea food first time there even it really was a different taste for me. After visiting Bangladesh, I have made some opinions. There are some very important things to make Bangladesh a really very clean and peaceful city, for that I think, Bangladesh government should improve transportation structures to minimize huge traffic jam. I also appreciate that government is constructing different fly-overs in the city to minimize high traffic, which may good result on minimizing traffic jam in future. But, besides that, I saw many Ricsa and Tempos in the busy places making city so crowd and un-necessarily busy; and somewhere I also saw dump in the street. 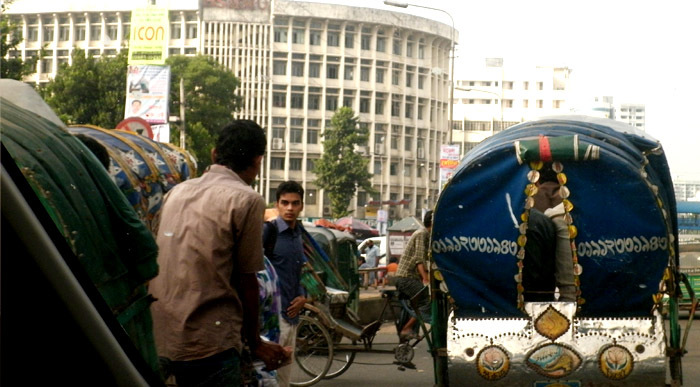 If it would be managed properly, there is no far to say Dhaka is a clean, peaceful and less traffic city. 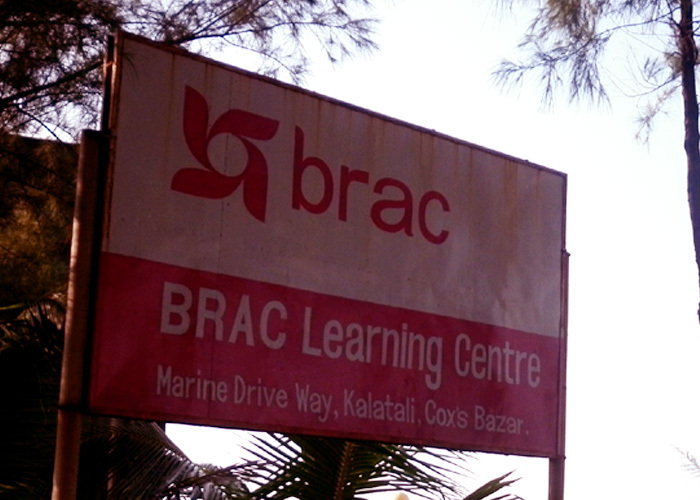 Talking officially, BRAC is now a new partner for JCYCN. Before Nepalese social workers visited Bangladesh, JCYCN facilitated three teams with total sixteen members from BRAC, who visited Nepal officially with the purpose to visit different youth’s organizations, clubs and to visit mesmerizing and magnetizing places.